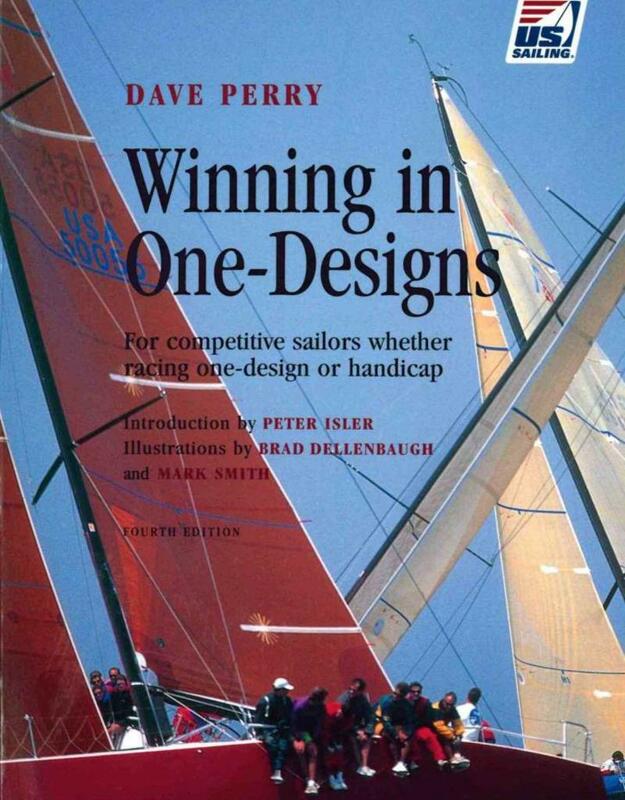 Long considered one of the very best books about sailing by competitive racers around the world, Dave Perrys Winning in One-Designs covers every aspect of racing. 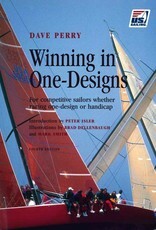 Perrys expert advice, clear explanations and numerous tips in this newly revised and updated edition, offer invaluable instruction to sailors at all levels of competition and in all sizes of boats. Softcover. 255 pgs. Pub 2005.